WPA2)WPA2 got developed due to the vulnerabilities in WPA and to enhance the security further. It is the most used encryption method for any wireless network since indulging in hacking such system is a complex task. WPA2 with Advanced Encryption Standards (AES) makes the security stronger.... crack the WPA/WPA2 pre-shared key. Unlike WEP, where statistical methods can be used to speed up the Unlike WEP, where statistical methods can be used to speed up the cracking process, only plain brute force techniques can be used against WPA/WPA2. 21/11/2016�� This tutorial is about how to hack wifi password wpa/wpa2 encrypted using fluxion method. Follow step by step carefully, for more just play the video! how to break up with your phone nytimes WPA and WPA2 standards supports two types of authentications - Pre-Shared Key (PSK) and true 802.1x based on external authentication server. When using 802.1x authentication - it is simply not possible to break the password; it is only doable where local PSK mode is used . 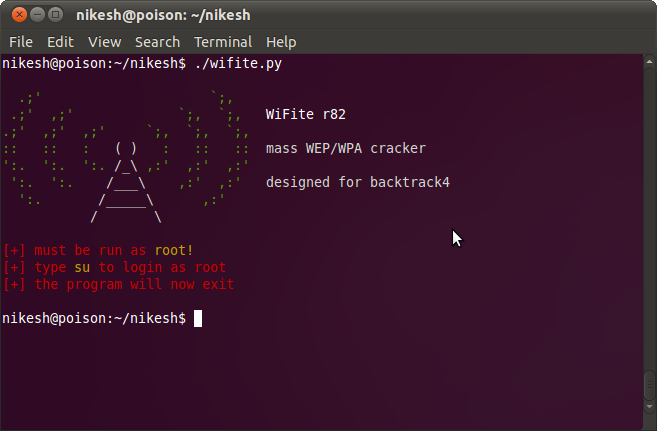 The objective is to capture the WPA/WPA2 authentication handshake and then use aircrack-ng to crack the pre-shared key. This can be done either actively or passively. how to apply same page numbers in diffeent section break The WPA and WPA2 wireless protocols both have their own security improvements and features. The only popular method that works is by using a brute-force attack with a wordlist of common passwords. If you don�t know what a wordlist is, it is a file that contains hundreds of thousands of commonly used passwords, names, and dates. 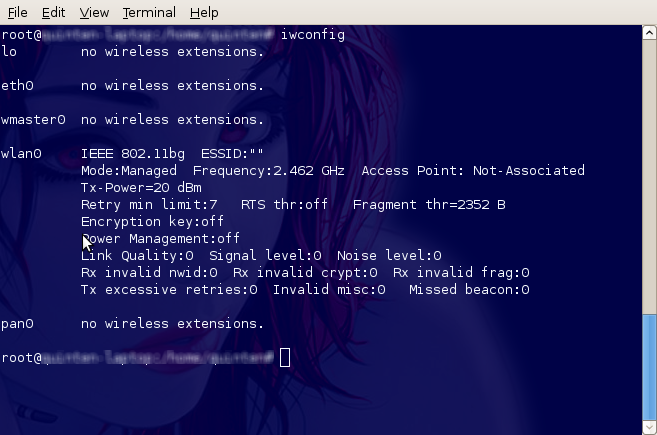 Breaking WPA and WPA2 encryption is pretty easy as far as security attacks are concerned. But please remember to use this information responsibly. You simply don�t have the right to run around But please remember to use this information responsibly. The WPA and WPA2 wireless protocols both have their own security improvements and features. The only popular method that works is by using a brute-force attack with a wordlist of common passwords. If you don�t know what a wordlist is, it is a file that contains hundreds of thousands of commonly used passwords, names, and dates.